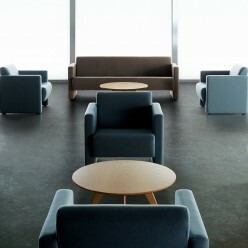 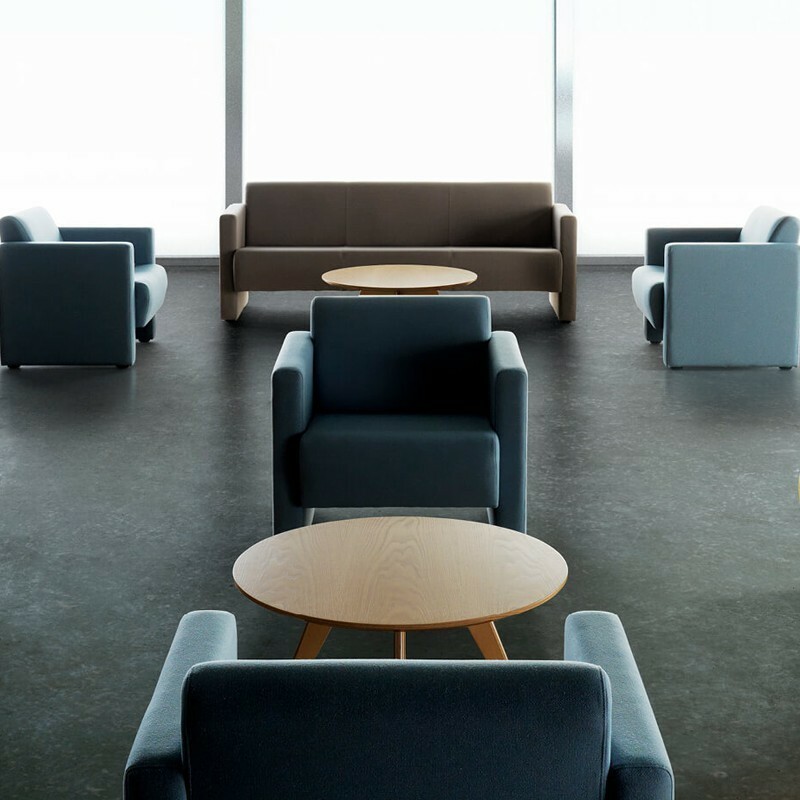 Modern slim-line range with sumptuous cushioning and upholstery. 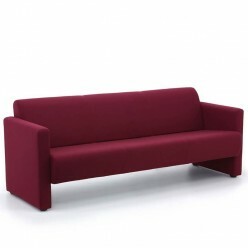 Available as a 1, 2 or 3 seater sofa. 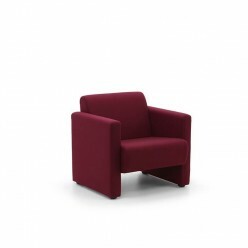 The D9 Leferelle is a modern slim-line range with sumptuous cushioning and upholstery. 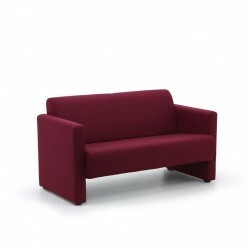 Available as a 1, 2 or 3 seater sofa.